I really like the idea behind this converted police parking ticket cruiser. 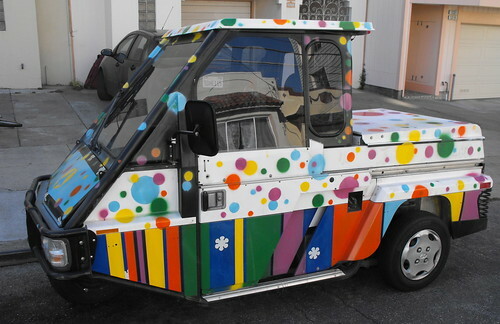 This would be perfect for tooling around the city. 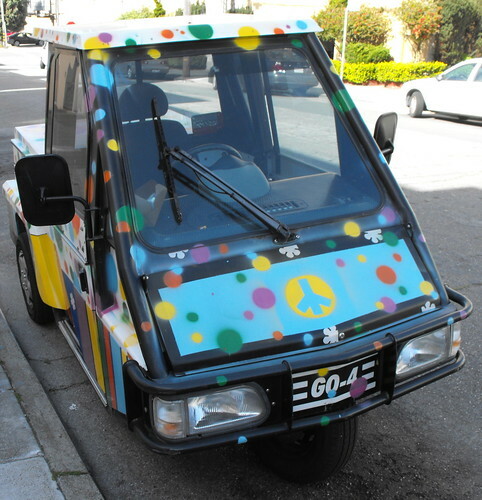 You could actually find parking in the Mission or Dolores Park and its far more energy efficient than driving around by yourself in an empty car. 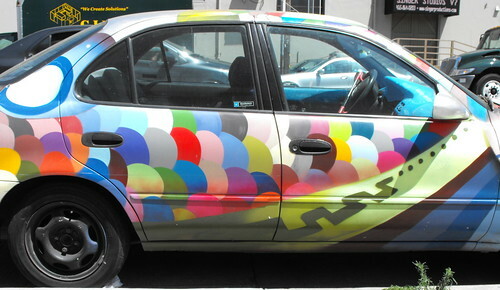 Combine that with the art car aesthetic and I think San Francisco would really dig these. 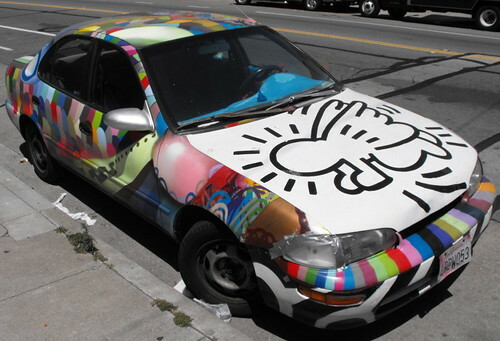 If I was a venture capitalist type of guy I would buy several of these at auction blocks and then commission local graffiti, Kid Robot, Giant Robot, and Burning Man artists to convert them into unique limited edition art cars, signed and numbered.